Nuremberg duo Roumex returns to Kittball Records with a pair of melodic house tracks entitled "Katharsis EP". The fast rising pair, who debuted on Ron Flatter’s Pour La Vie Rec. 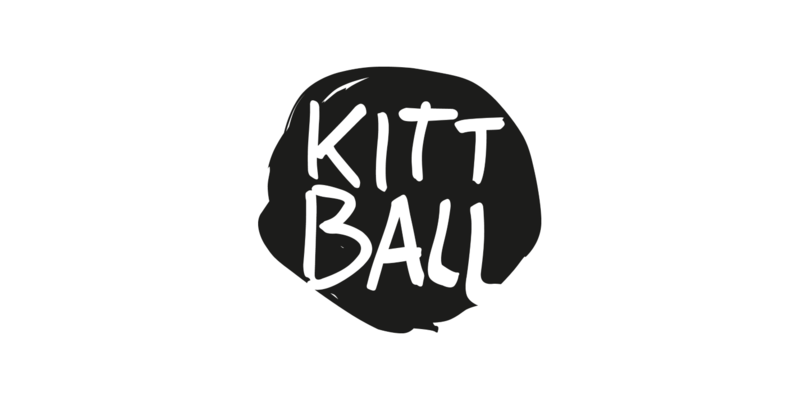 this time last year, first appeared on Kittball with a track on the label’s long running Konspiracy series before quickly following up with their "Tantalis EP" in December. They now return to Tube & Berger, P.A.C.O. and Juliet Sikora’s established imprint, continuing on from releases by Illyus & Barrientos, The Deepshakerz and Rob Kali. Tantalising atmospherics join emotive male vocals and sultry bass in "Katharsis", a mesmerizing cut that builds in tension throughout it’s nearly seven-minute duration. Oscillating synths then join crunchy percussion in "Victorious" as deep chords work alongside spellbinding nuances to conclude the release.